A cute confession of love can be one of the best things in a relationship. No matter what duration you may have been in relations, a special day calls for a yet another sweet confession of love. We have particularly designed this sweet proposal gift hamper that will help in putting your heart out. 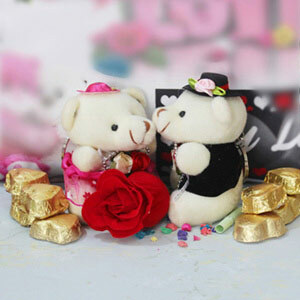 Buy this cute gift to simply win your special one’s heart on a special day.